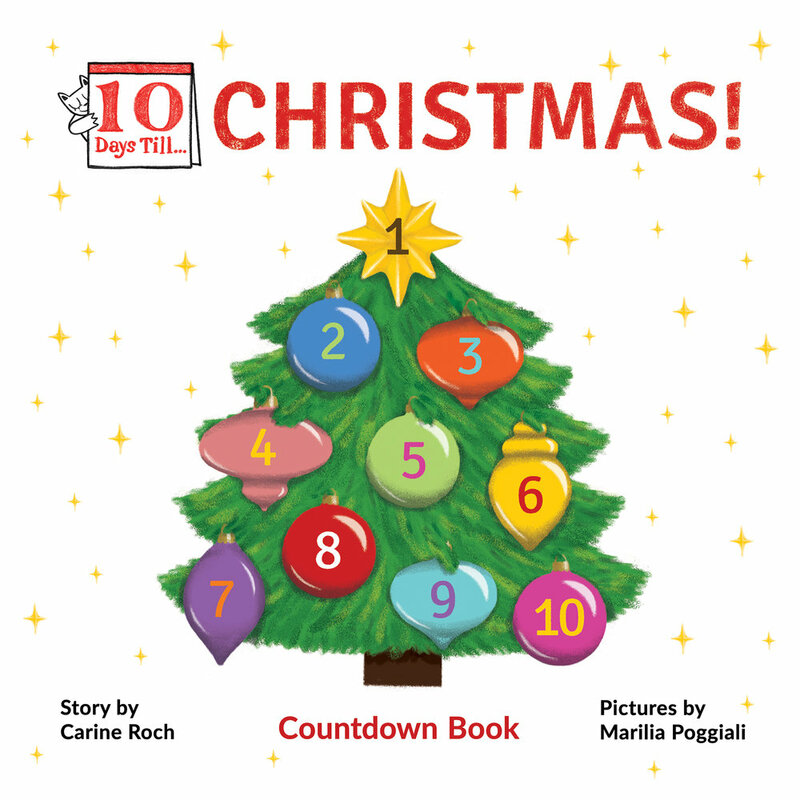 Ten Days Till… is a countdown book series for children. Anticipating a positive event is a very stimulating and rewarding experience - for the whole family. These countdown books help build anticipation for an event in a playful and interactive way. Presented as a calendar, they are designed to help young children develop their understanding of time. Every day during 10 days, they turn one page to reveal an activity until the big day arrives. The activities invite kids to get ready for the event and encourage them to take an active part in its preparation. Fun filled activity books that both children and their grown-ups will enjoy! and support independent stores & bookstores , authors & illustrators! Charlie’s Corner, Folio Books, Bird & Beckett, Just For Fun, Dog Eard Books, Adobe Books, Mapamundi Kids, Other Avenues, Abrams Claghorn Gallery, and more! What was the original inspiration for the series? With your children, do you have any activities that you do to increase their anticipation before big events? If you’d like to know more about the book series Ten Days TIll, check out this book review and interview, by Leslie Van Zee, Children's Author and Blogger.